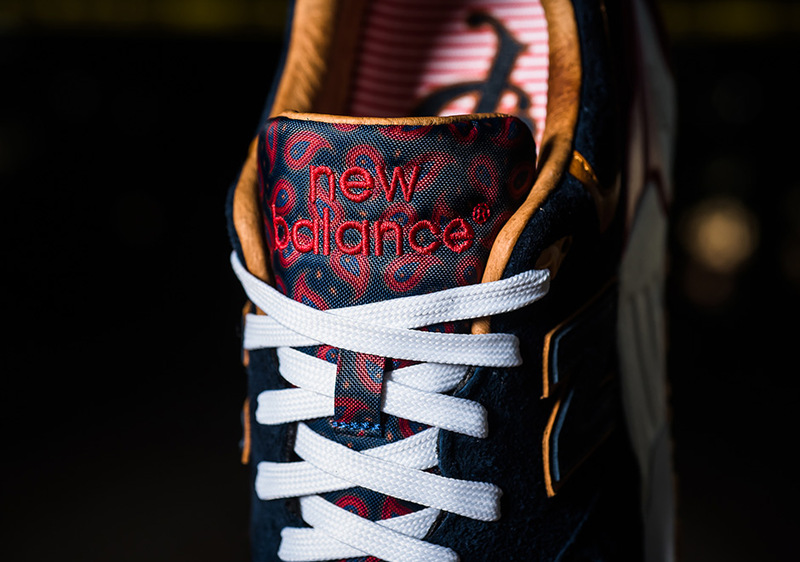 We took a look at the teaser shots a week or so ago for the upcoming collaboration between New Balance and Sneaker Politics on the 999, which you can check out here. 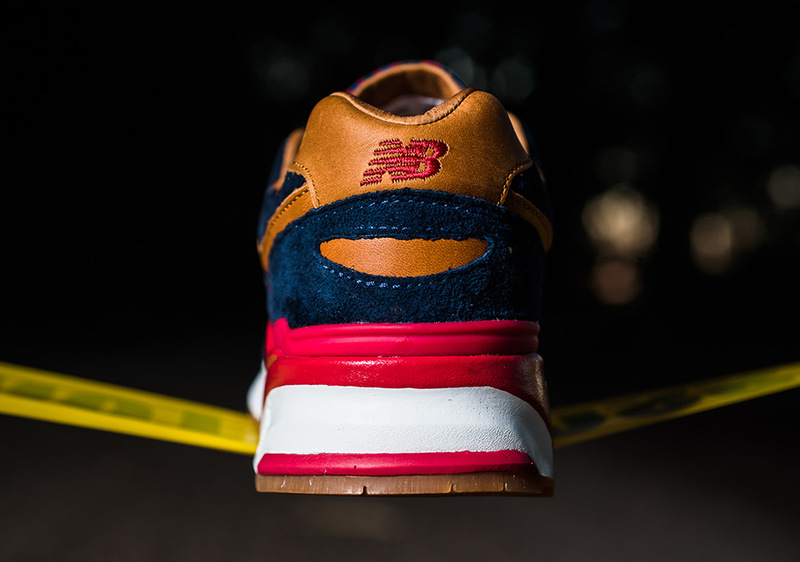 Now, with the launch of the shoe drawing ever closer, we have the full reveal of the New Balance x Sneaker Politics “Case 999”, and the shoe is looking as good as we had hoped! Of course, where’s better to draw inspiration from than your home state of Louisiana? 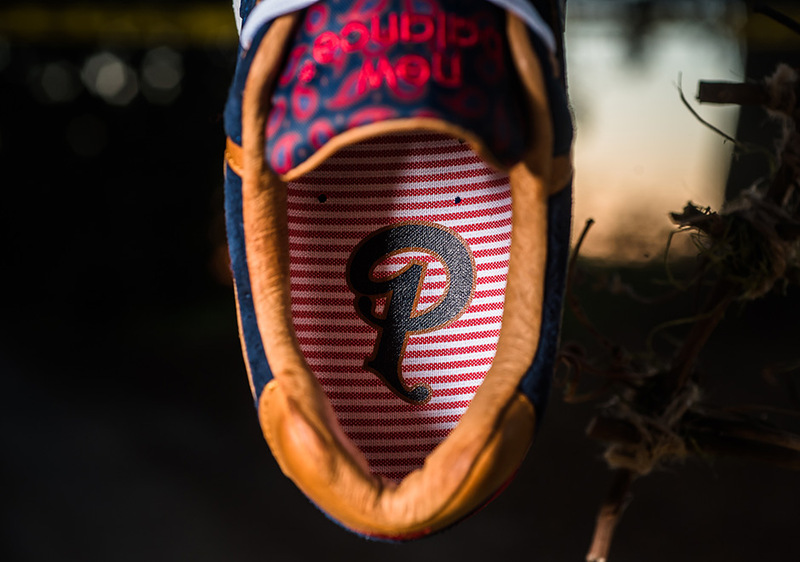 And that’s exactly what Sneaker Politics have done, as well as drawing inspiration from the popular hit TV show True Detective, which was set in Louisiana for it’s first season. 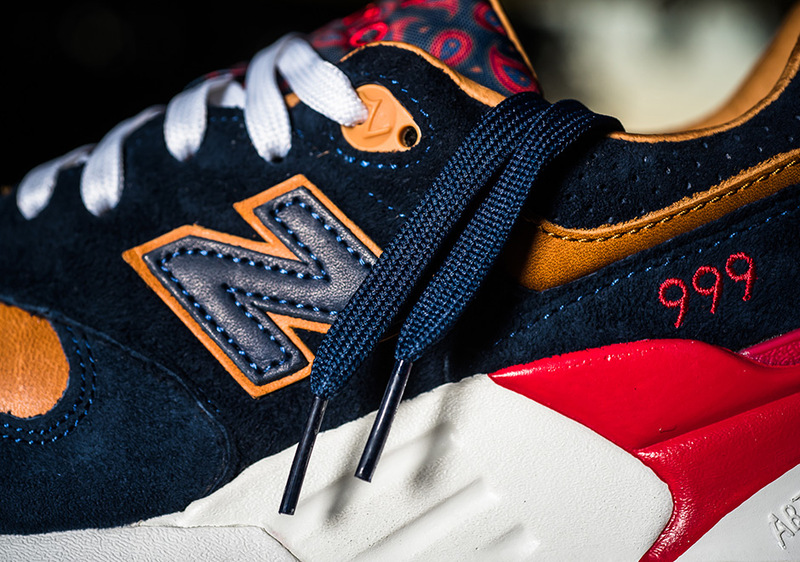 The New Balance x Sneaker Politics “Case 999” features a rich navy suede and lush brown leather upper, with paisley print covering the tongue. The shoe is sat atop a white midsole with gum outsole, while there is a choice of three lace sets: white, red, and blue of course. 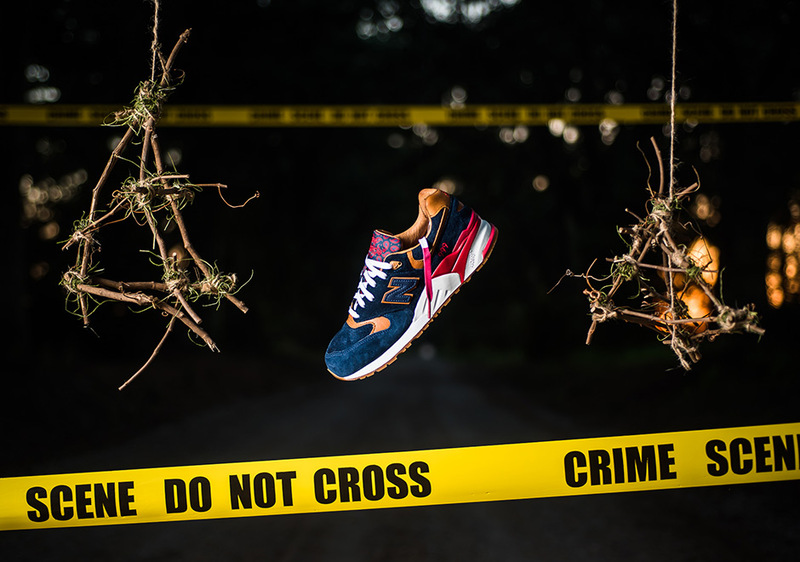 The Sneaker Politics x New Balance “Case 999″ is scheduled to release at Sneaker Politics on 25th of September in store at the Lafayette location, and online later with a retail price of $165 USD. The following day, 26th of September will see a wider release at Sneaker Politics, and then the shoe will see a global release the following week on October 10th.